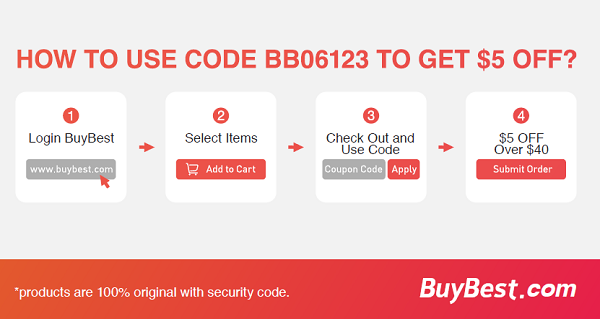 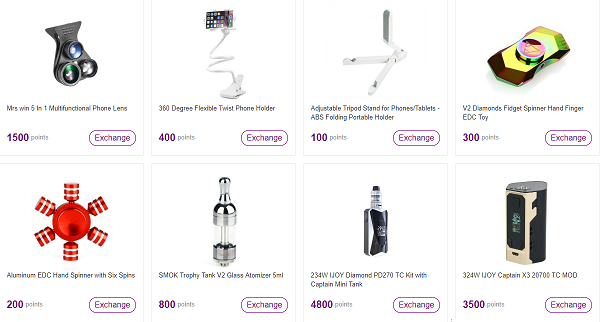 Buybest Points Mall Launched, Exchange Nice Free Gifts Now! 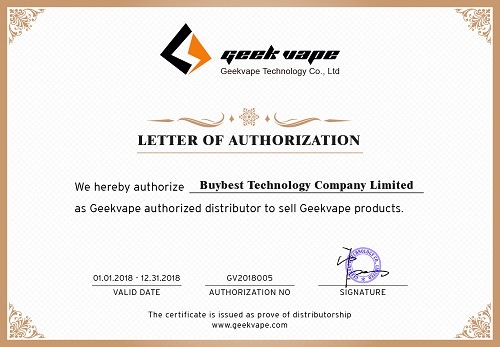 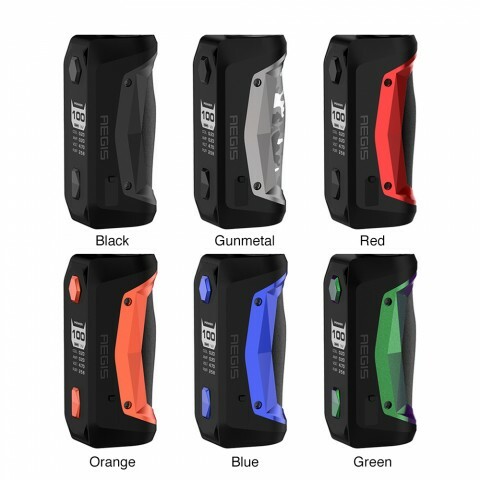 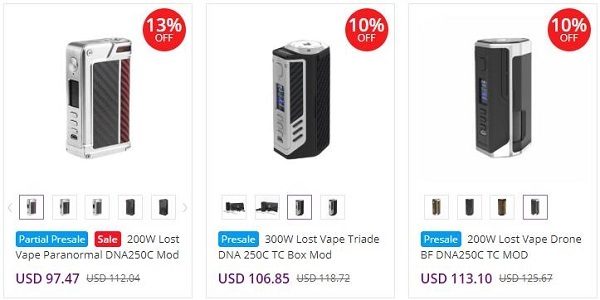 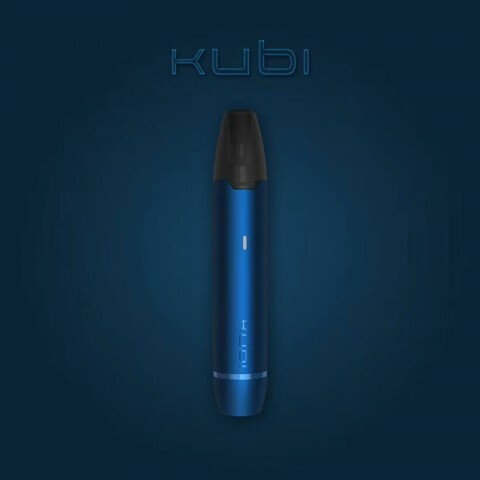 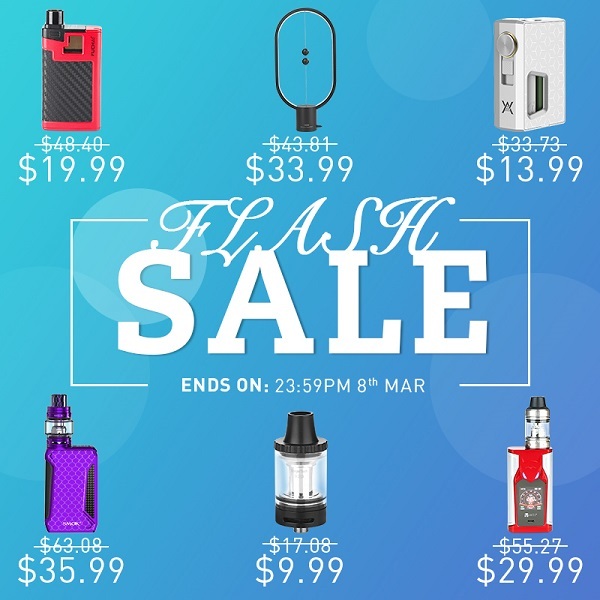 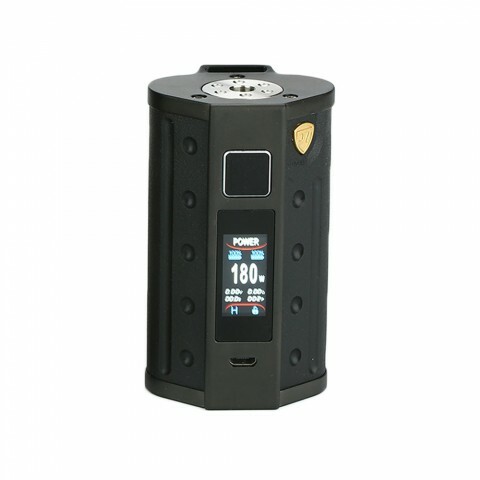 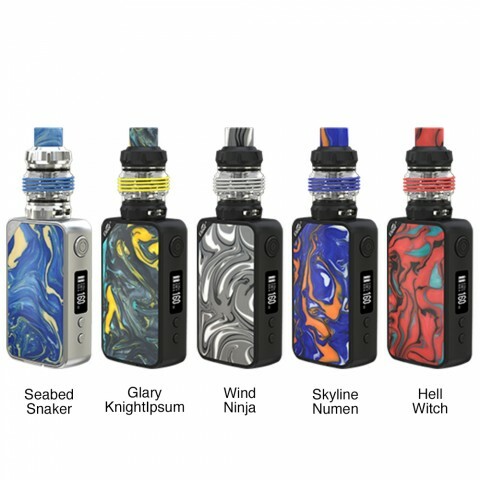 What Vape Gear for Flash Sale, It's Up to You Now!! 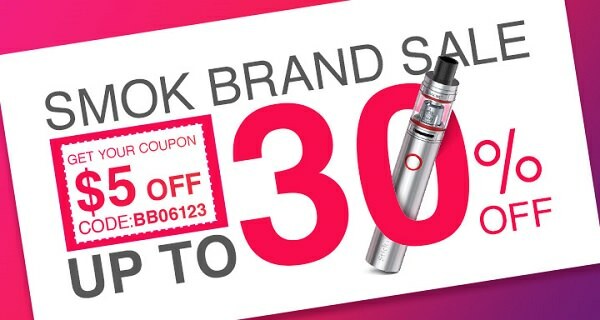 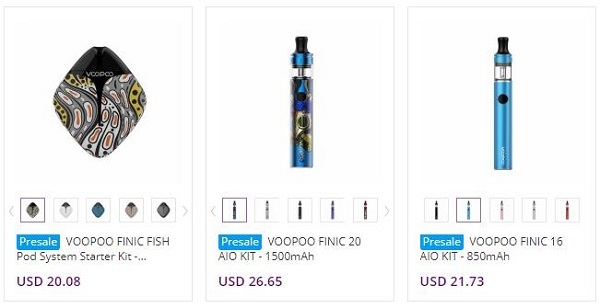 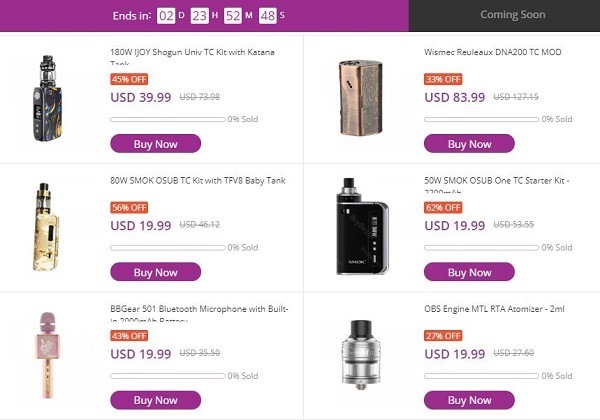 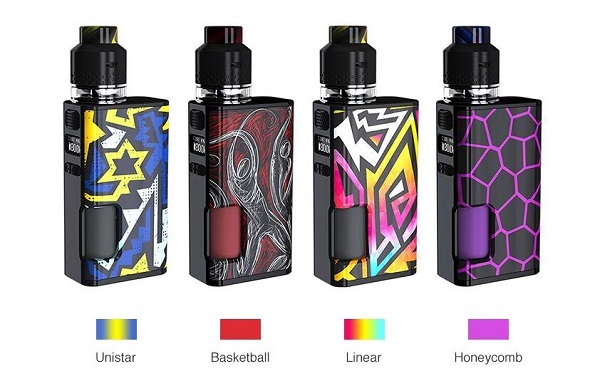 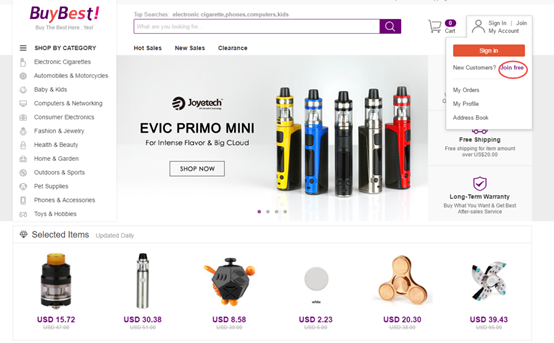 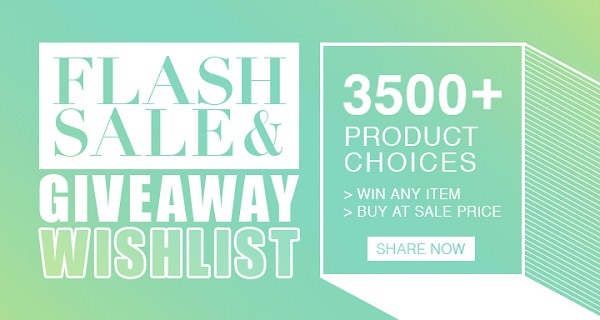 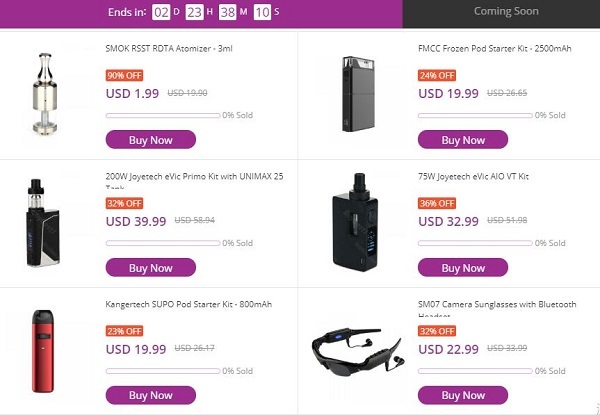 Smok Brand Crazy Sale, Up to 30% Off + $5 off Coupon "BB06123"
Vremenska zona je GMT +1. 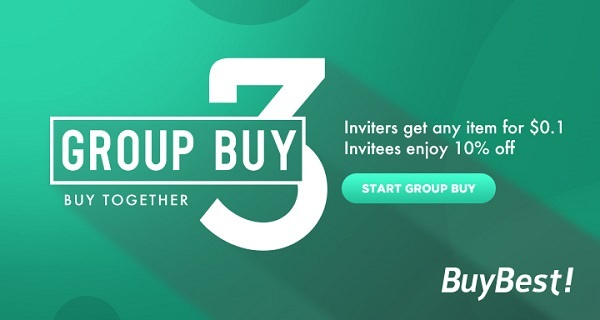 Trenutno je 13:32 sati.